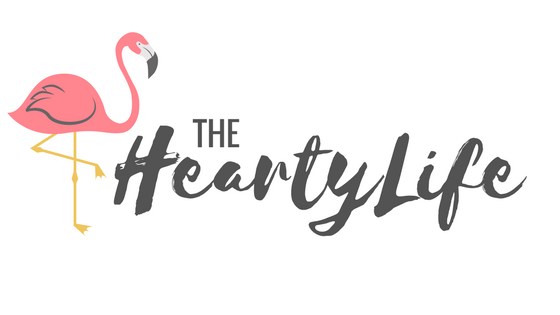 The Hearty Life is a Uk Family lifestyle blog written by myself Mary Smith which started in 2014. It documents our families story, my loves in life and our day to day adventures together. It is forever growing and I am pleased to have gained award nominations from a good loyal following and have great interactions with my readers. I share posts on all of my social media sites more than once, as well as promoting those sponsored by brands across my channels. 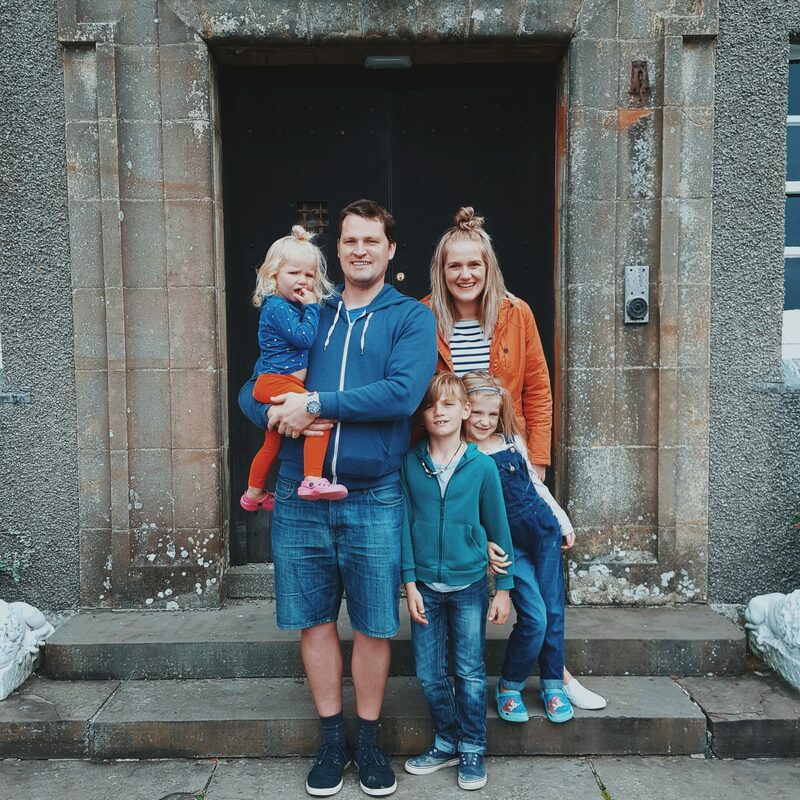 My posts tend to be focussed on my life and loves, family life, our travels and adventures and things that make me happy! I absolutely love blogging, creating content and taking pictures, and as such I hope that you like what you see as you look around. NB – all sponsored posts and collaborations will be disclosed. We have an ongoing relationship with our local theatres where we do regular reviews. I am also pleased to say that in 2018 we also worked with Simba, The National Theatre -London, Fentimans, To Tuscany, So Shape, Smyths, Jacamo, The Keighley and Worth Valley Railway, Chatsworth House, Treads Shoes, VoucherCloud(amongst others). And in previous years have also had the pleasure of working with Kiddicare, Kiddy Car Seats, Drykids, Blackpool pleasure Beach, Pizza express, Kangawrap, Lansinoh, Daisy Cover, M&S, Knowsley Safari, Hamburg Tourism, Radison Hotels and More Drinks (to name a few!). Please do feel free to email me at marysmith221@gmail.com for any pricing questions and any collaboration proposals you think would be suitable. I always love to hear from PR companies and brands and will look forward to speaking, and possibly working with you.